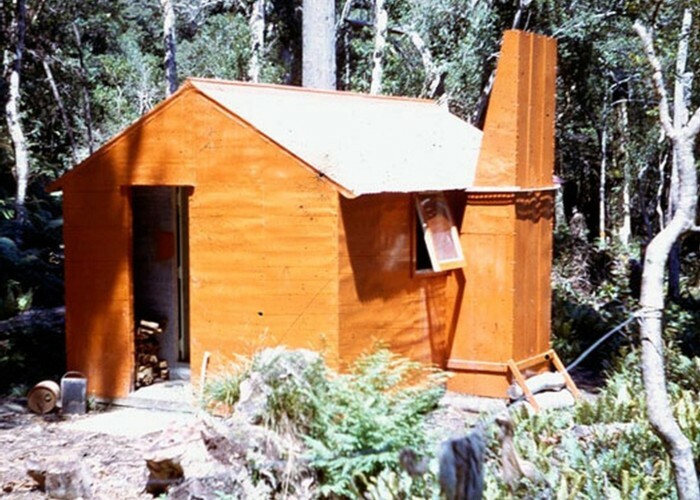 Photo taken in 1960, when hut was in original NZFS orange colour. A favourite place of the Tararua deer cullers. Added 25 July 2014 by TararuaHunterTararuaHunter. No revisions.